PlantSims. Yes, they’re a thing in The Sims 4 Base Game. They were originally introduced with a Challenge that lasted for 21 days. During that period you were able to ask for Magic Beans from different townies around your neighborhood that you would later place on a Magic PlantSim stump. 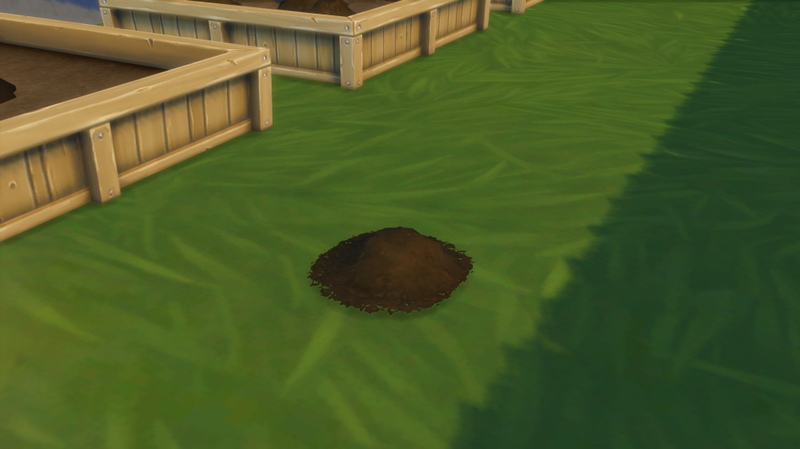 Watering that Stump will give you access to a rabbithole portal that, after entering, will result in your Sim having a forbidden PlantSim fruit. 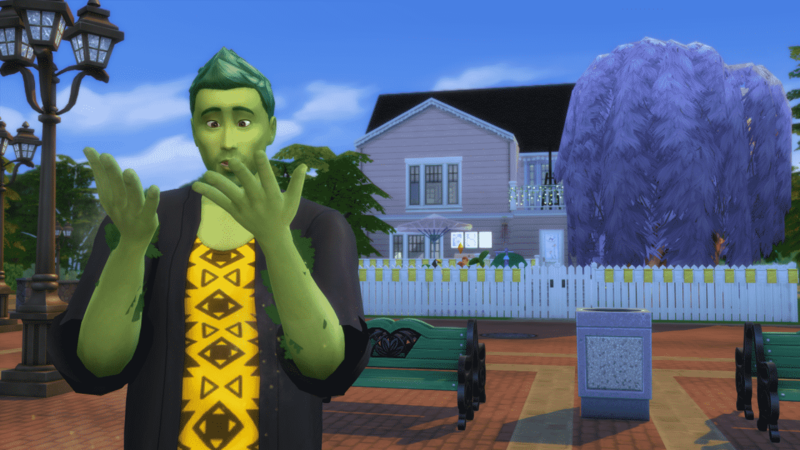 Eating the forbidden fruit will grant your Sim a temporary PlantSim condition that lasts for 5 days. During that period your Sim’s Bladder need will be replaced with Water while Hunger will revolve around getting enough Vitamin D (aka standing enough in the sun). 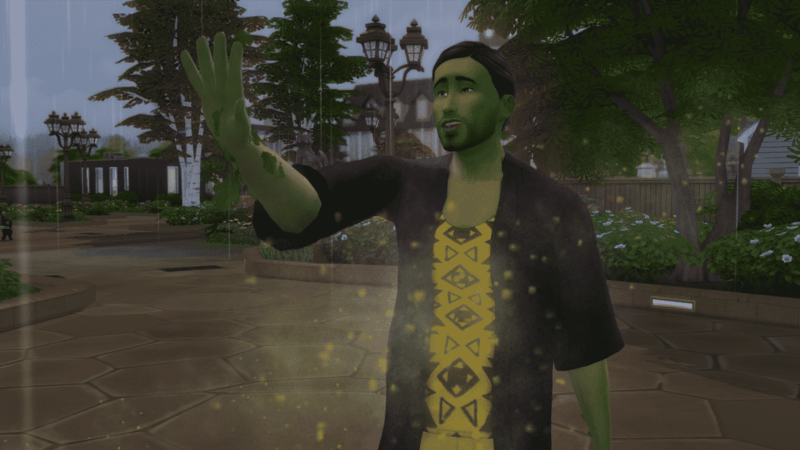 Although PlantSims could still do a few feature upgrades The Sims Team added an interesting twist with The Sims 4 Seasons that will encourage you to interact with plants even more. The Sims Team took in consideration that not every day is going to be a sunny day in your world. 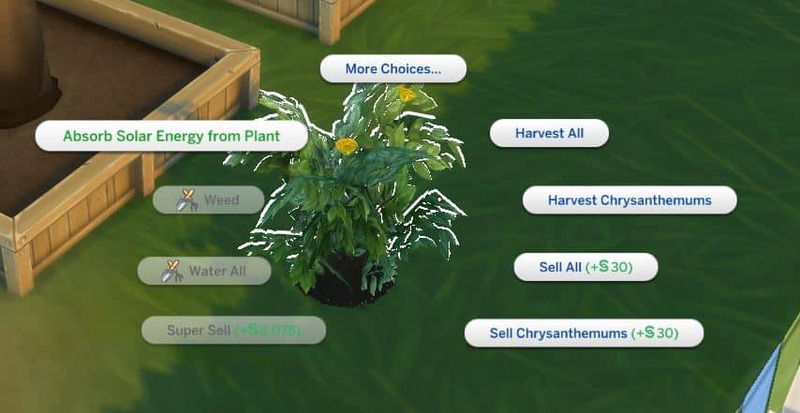 That’s why they added the “Absorb Solar Energy from Plant” interaction which will feed your PlantSim. This interaction comes particularly in handy when it’s cloudy outside which will stop raising your Sim’s hunger need. What’s interesting is that PlantSims will have their Water need taken care of during rainy weather – all you have to do is send them outside! 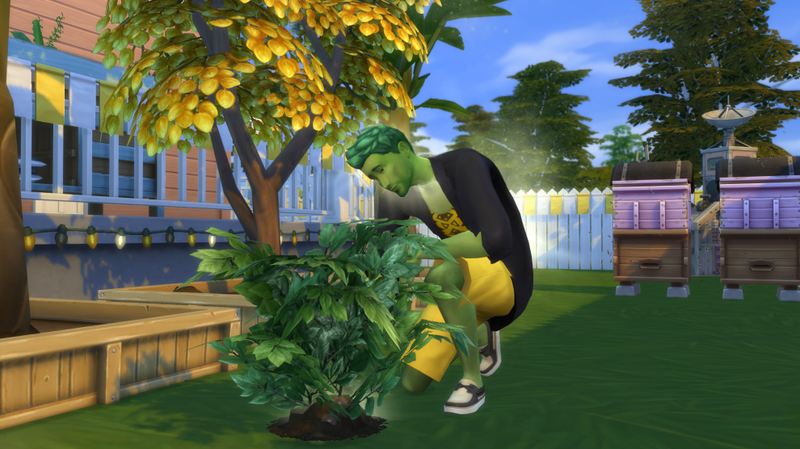 Absorbing Solar Energy will impact positively on your PlantSim’s hunger. However, each time you use this interaction on a certain plant will make that plant smaller and smaller…until it turns into a seed. Be careful and make sure you use this interaction on a plant that’s not your favorite. Plantsim Hair needs to be leaves, Or I’m still not interested. It’s such a shame that they’re not doing hardly anything with plantsims at all. The community is clamoring for more occult life states, and here we have one all ready to go. A few tweaks to make it available all the time without a cheat, maybe an updated hairstyle to make it more leafy, and maybe a couple additional items like a sunlamp or tanning bed for those cloudy days, and this life state is ready to roll! Can we have this event again?